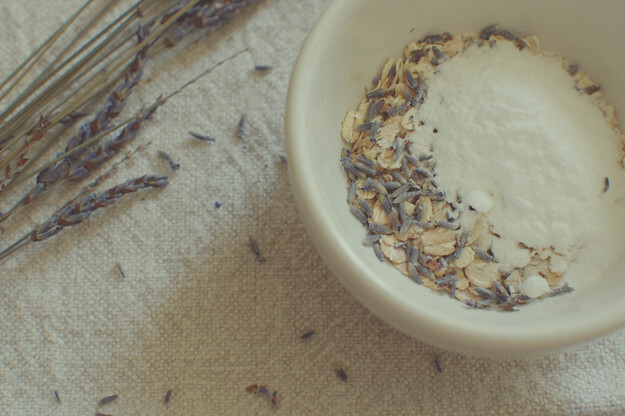 Ingredients: 1 tbsp baking soda, 2 tbsp oatmeal, 1 tsp dried lavender. 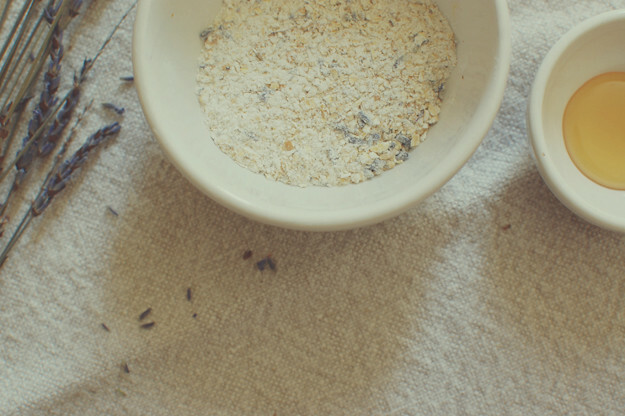 Directions: Ground up all the dry ingredients together. 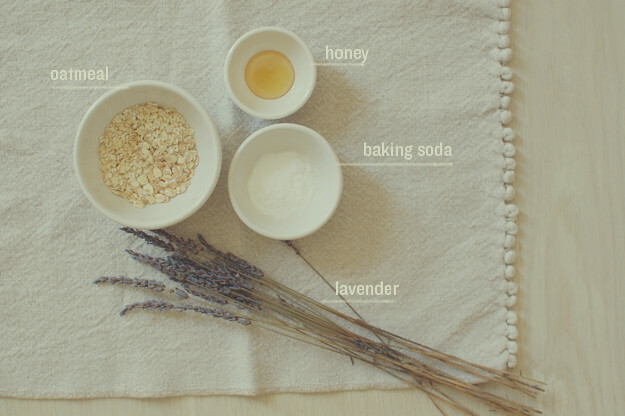 Add a bit of honey to your palm, then add some of the dry ingredients (about a tsp) and mix together in your palm. Proceed to wash face with warm water and the mix. I doubled the mix and bottled it up in a little baby food jar, along with some honey, and I have my instant face wash. When I need it, I use a q-tip to dip in the honey and mix my merry little concoction together in my palm. 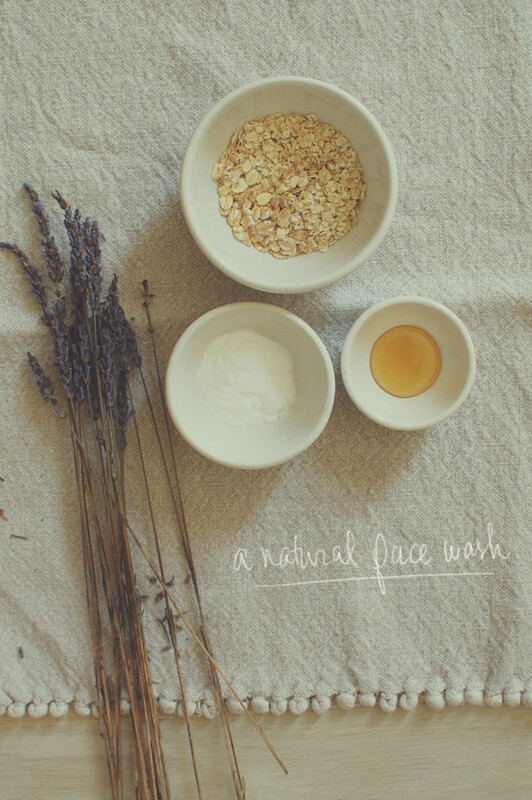 Okay, so I am not an expert when it comes to these DIY natural facial cleaners at all. I have normal to dry skin, more dry I think, but this little mix is just what works for my skin and it may not for you. Though I must say that it does leave my skin feeling better than previous things I had been using. I didn't even have to apply additional moisturizer after because my skin still felt moist. It's nice. This little mix is based on a few different versions of this wash that I have seen online. I wanted to try a natural wash because what I was using was left my skin feeling really dry and I just didn't like it. Plus, I have been using a DIY natural toner for over a year now, so might as well try a wash as well. I got the toner recipe here from Vanessa (Velvet Bird) and it has worked wonderfully for my skin. I tried the toner when I was breaking out really bad and after I used it, my skin cleared up. Coincidence? I think not! The toner is part water and part apple cider vinegar, so for nights I know Ben and I might get a little frisky, I don't use it. He thinks it smells bad, while I kind of like it. I will definitely be experimenting some more with homemade washes and masks and will keep sharing my thoughts with you all. It just feels good to put something on my face that is clean. I am certainly not anti-store bought make-up stuff as I still love my store bought make-up products, but if I do find something that works well with my skin, by golly, I will use it. If any of you have a recipe that works, please do share! 'Love following your blog, by the way. thanks for letting me know! fixed it! You have a lovely blog and also lovely girls! 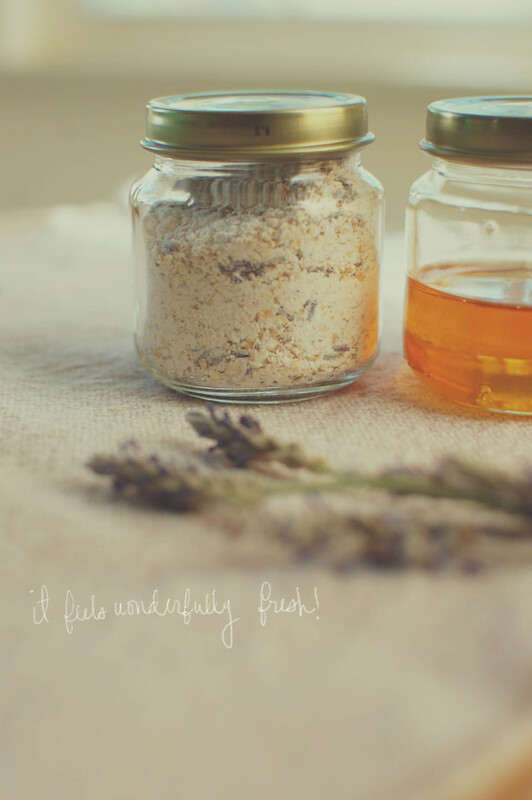 I would never think to make a homemade facial scrub. Thanks for always getting the creative juices flowing.